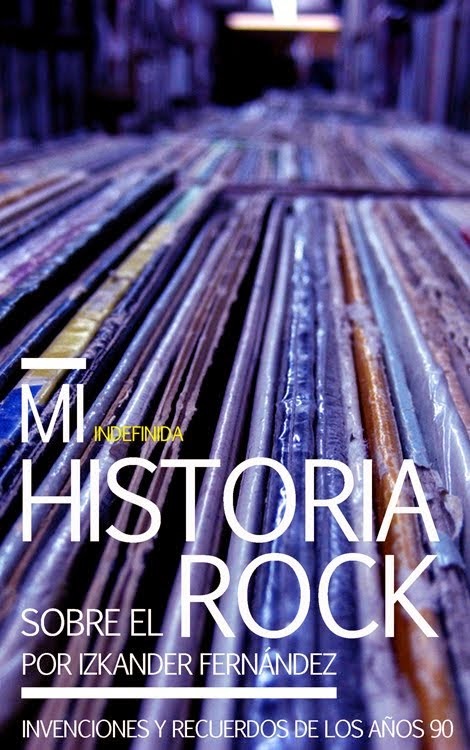 PRIDE of the MONSTER: Los mejores discos de 2016. Del 31 al 40. 31. 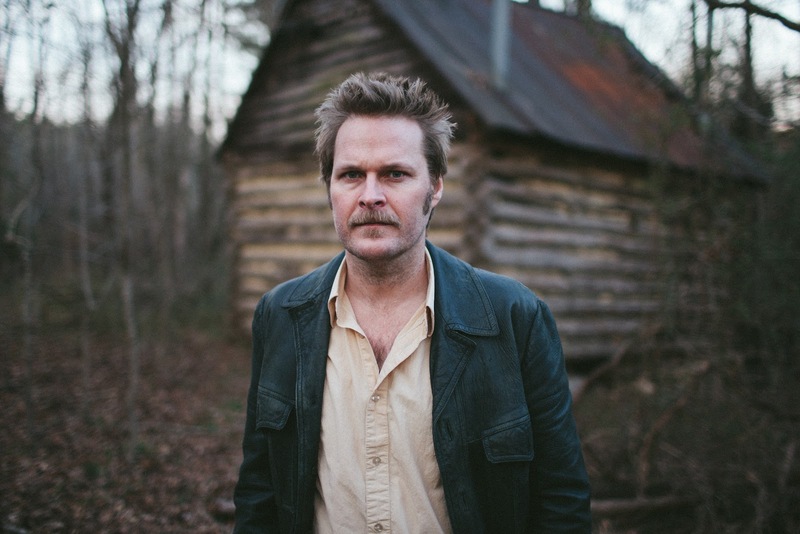 HISS GOLDEN MESSENGER "Heart like a levee"
33. HARD WORKING AMERICANS "Rest in Chaos"
34. JIMMY EAT WORLD "Integrity Blues"
35. THE CULT "Hidden city"
37. METALLICA "Hardwired... to shelf-destruct"
38. CHEAP TRICK "Bang, zoom, crazy... hello"
39. NICK CAVE & THE BAD SEEDS "Skeleton Tree"